Everything you want in a lilac, and more! 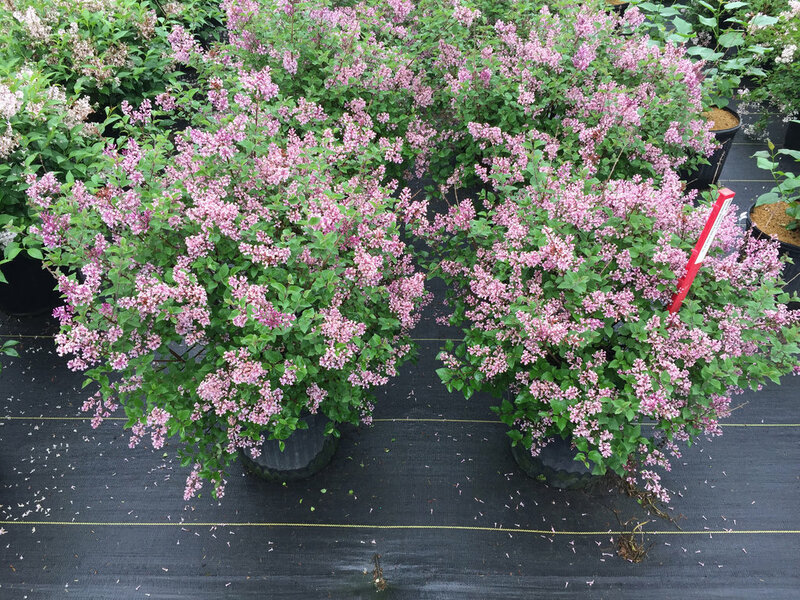 Think you don't have room for a lilac? Think again! 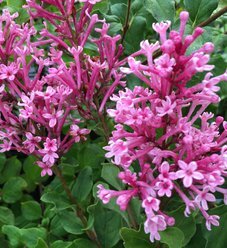 Bloomerang® Dwarf Purple lilac naturally grows as a small, rounded shrub, at just about a third the size of conventional lilacs. 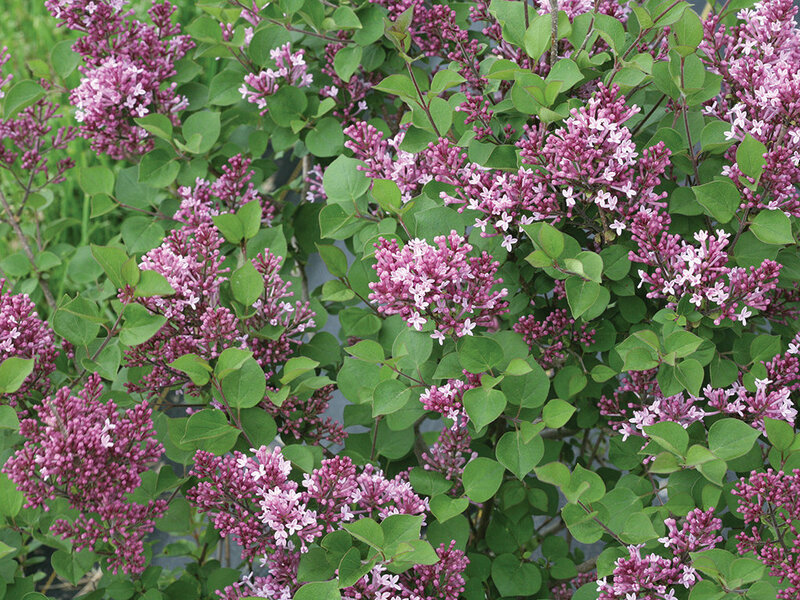 It outperforms other lilacs with its perfectly purple blooms that cover the plant in late spring, then reappear throughout summer and fall. Plus, it's vigorous and resistant to disease. Just plant it in full sun, soil that's not too wet, and enjoy the show for years to come. Available in better garden centers in spring 2019. 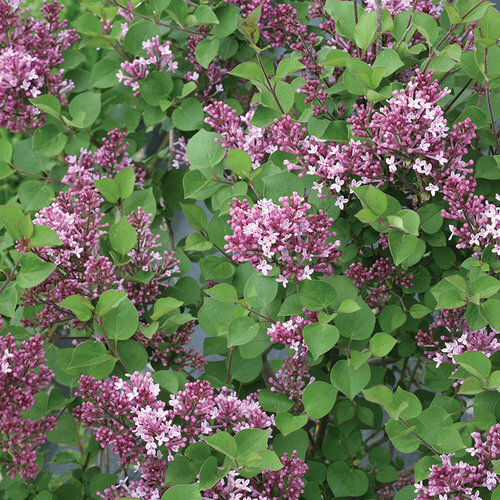 - Dwarf habit takes up just a fraction of the space of other lilacs. - Fragrant purple flowers for months every year. - Rarely bothered by deer or disease. 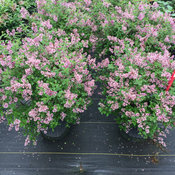 A dwarf lilac like Bloomerang Dwarf Purple offers a lot of versatility in the landscape. 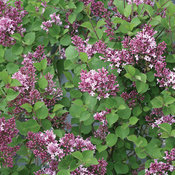 Plant it lining a walkway, under windows, as a low hedge, or anywhere you want color and fragrance with minimal care. 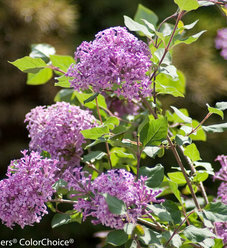 The botanical name of lilac, Syringa (suh-RIN-gah), is from the Greek word syrinx, which means tube. 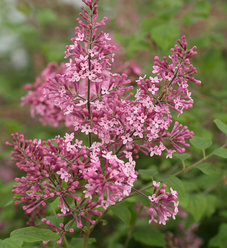 This is because the stems of lilac contain a spongy pith which can be remove, leaving a hollow tube that has traditionally been used to create pan-pipes.